Between “online ad” and “online ad rates” what would you choose for your PPC campaign? Option number one, “online ad” is the example of broad match keyword and “online ad rates” is one of the variations of long-tail keywords. The results of your PPC campaign depends on multiple factors, however, the first result will fall into low click-through-rate. Long-tail keywords on the other hand can bring you more quality clicks and conversions, since it is more specific and targeted. 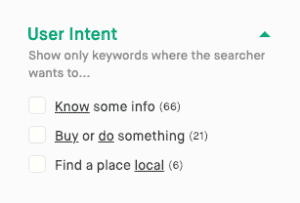 Plus specific match keywords, compared to generic ones, best reflect concrete user intent. Now that the differences in keywords are identified, is there a need to do keyword research? The short answer is yes, since words you use in your ad copy directly result in your returns. So investment in keyword research is worth both your time and effort. Before you jump right into brainstorming or investing numerous keyword tools out there, identify your conversion goals first. As soon as you ready, start researching your keywords with target personas in mind. Tip 1: Look for words, that are longer than 2 words in length. 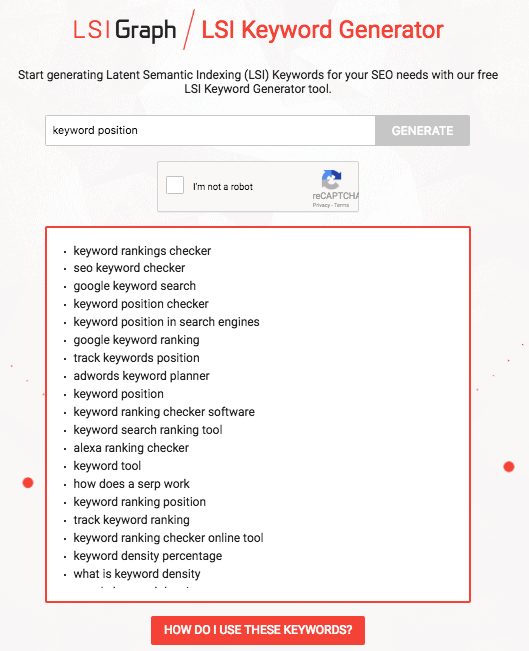 Twinword Ideas keyword tool can automatically sort the keywords by user intent, so your selection and sorting process can done quicker. 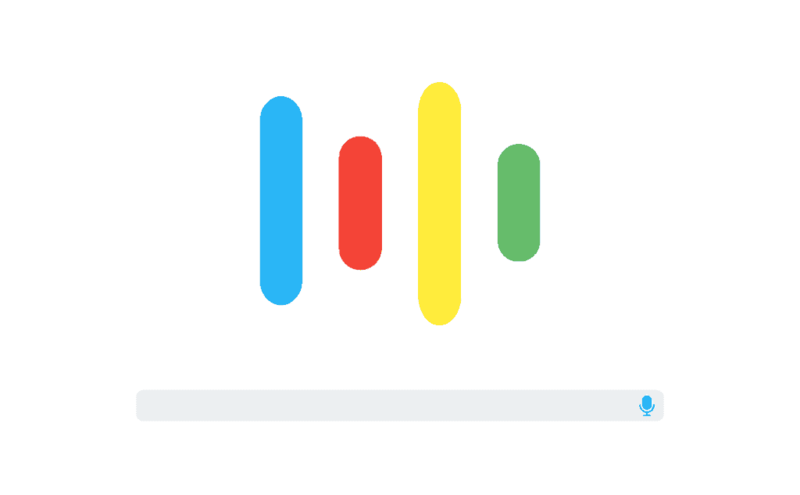 Over the years, search engines based on AI technologies, keep constant improvements in the quality of search results and one of the advancements includes semantic connection. Google, for example, is capable of identifying the relationship between “keyword stuffing” and “black hat SEO”. So utilize this opportunity to diversify your copy and include highly relevant related keywords. LSI Graph is one of the most popular destinations to quickly look for synonyms. After you identified the winning keywords for your PPC campaign, it is time to create a compelling Ad copy. Take a closer look at your title, description and URL, since target keywords should be included and be “click-attractive” to your target customers. Pushing PPC campaign requires multiple trial and error practices, so make sure to come up with different variations of ads and focus on the ones that convert. 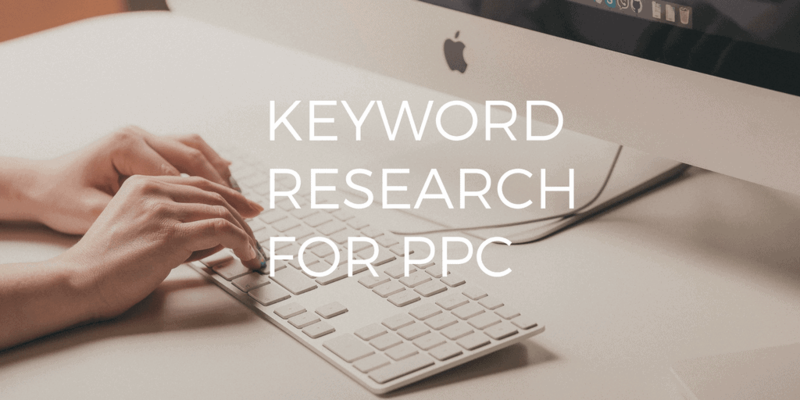 If you plan to run successful PPC campaigns, do not neglect the keyword research process. In your keyword selection give preferences to keywords in a “golden” position. 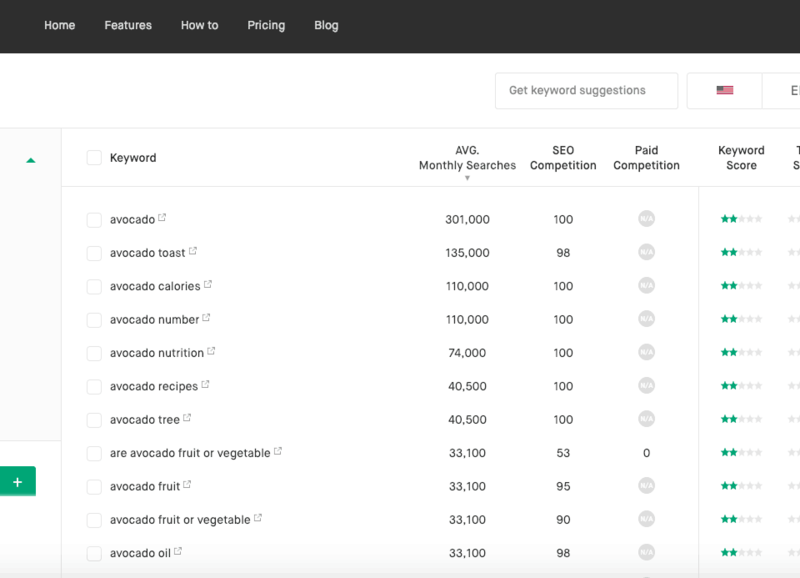 In other words, keywords that are too general are highly competitive and most of the times do not provide unique value of your offer. At the same time too specific keywords or long-tail keywords are low in search volume and can limit your ad exposure. So take smart and holistic approach to your online advertising keywords selection and always monitor your results.